Does your closet need a little attitude? Pac Sun in the Old Mill District has got you covered. This retailer is synonymous with California cool and is filled with the hottest streetwear and casual clothes that have been curated through the lens of Los Angeles trend setters. Rooted in the action sports, fashion, and music influences of the California lifestyle, Pac Sun sells a combination of branded and proprietary clothing, accessories, and footwear designed to appeal to teens and young adults. Hoodies, graphic tees, swimwear, joggers, shorts, sweaters, hats, and more, all in the on-trend styles you crave right now. And brands? Pac Sun has your favorites; Kendall + Kylie, Bullhead, Volcom, Billabong, Hurley, Roxy, Diamond Supply Co., Nike SB, RVCA, Vans, Modern Amusement, Neff, Young & Reckless, Riot Society, Quiksilver, Crooks and Castles, Rook, and more. You don’t have to live in the Golden State to live the laid-back California lifestyle. 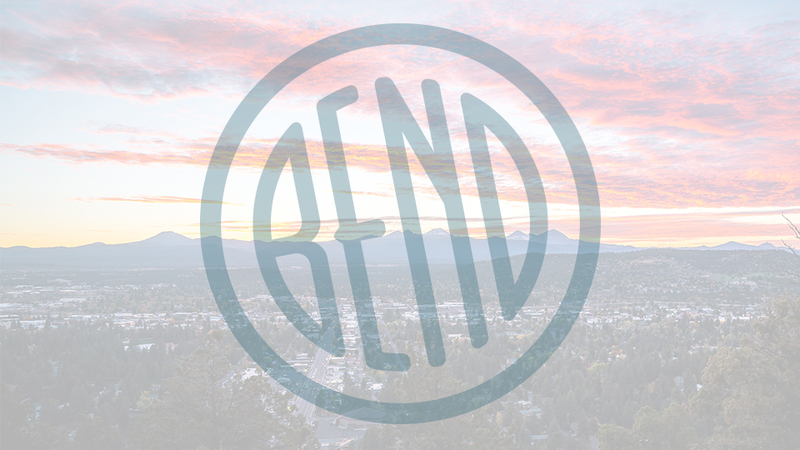 Just head into Bend’s Pac Sun, open Monday – Saturday from 10:00 a.m. – 8:00 p.m. and Sunday from 10:00 a.m. – 6:00 p.m.